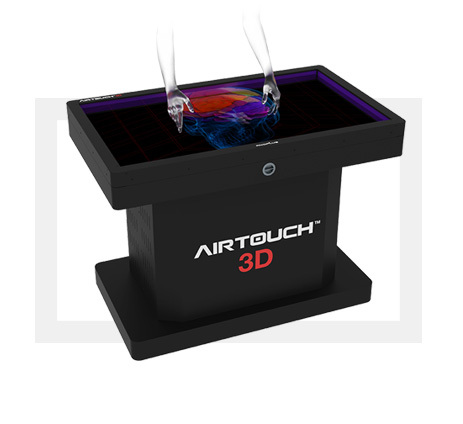 AIRTOUCH 3D is trademark to represent 3D touch screen which can report 3D coordinate with multi-layered PulseIR touch screen. 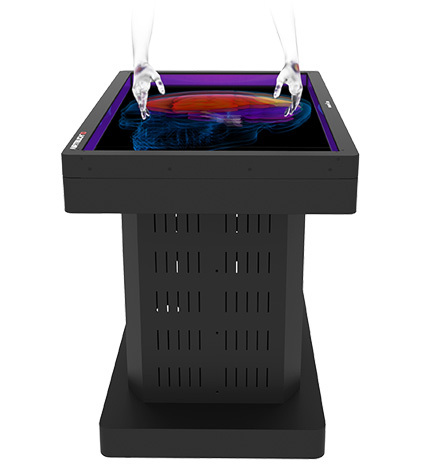 New generation Realistic 3D touch screen panel, which can be integrated with 2D/3D display 3/5 Multilayered PulseIR Touch Screen supporting 3D touch coordinates. 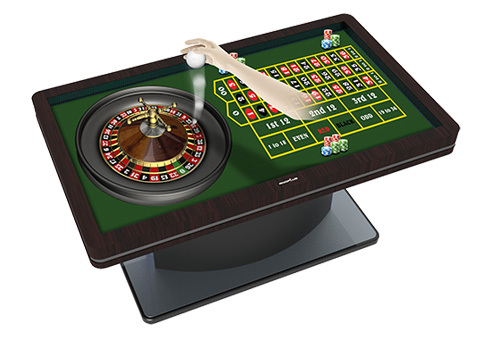 - Immersive AIRTOUCH 3D technology-based CASINO roulette table. - Allows a user to pick up the ball on the screen and throw it onto the roullette wheel. - 3D immersive feeling which can’t be experience in the conventional 2D screen. - To be installed and operated in casinos and arcades. - Unmanned operation enabled just like card/coin insertion in slot machine. - Expandable to similar games such as dice games, card games and slot machine. 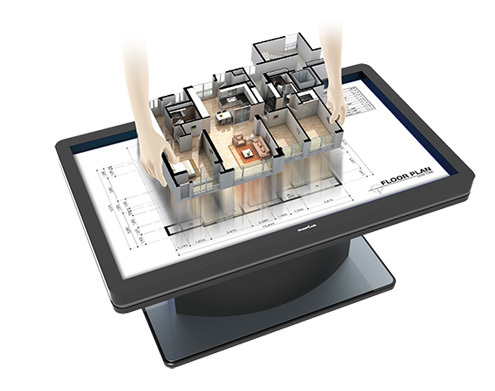 - Immersive AIRTOUCH 3D technology-based architectural isometric view table. 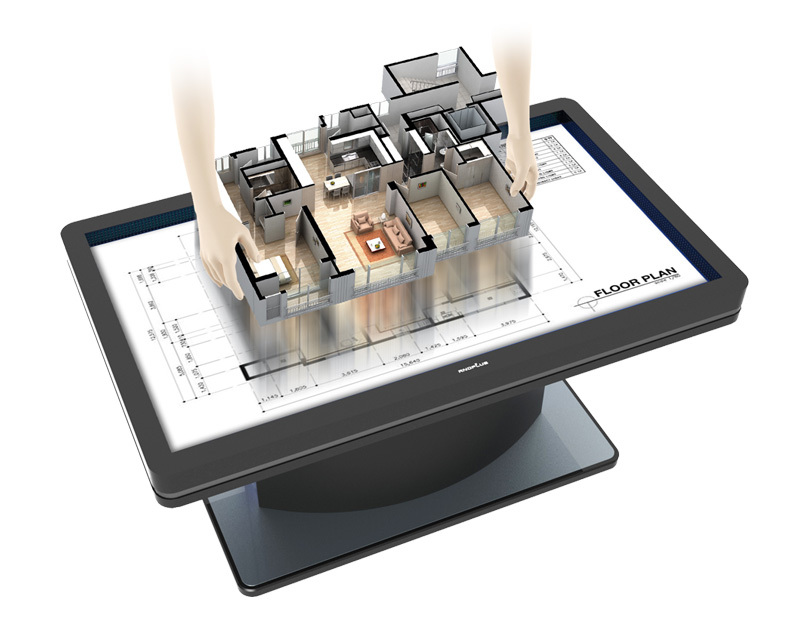 - If a user picks up a building or a room out of the 2D construction drawing, it is displayed in a 3D view. In addition, diverse 3D information such as a size is provided. - Provided in a table or KIOSK form in viewing houses, Cadastral Division (government bureau) and real estate. 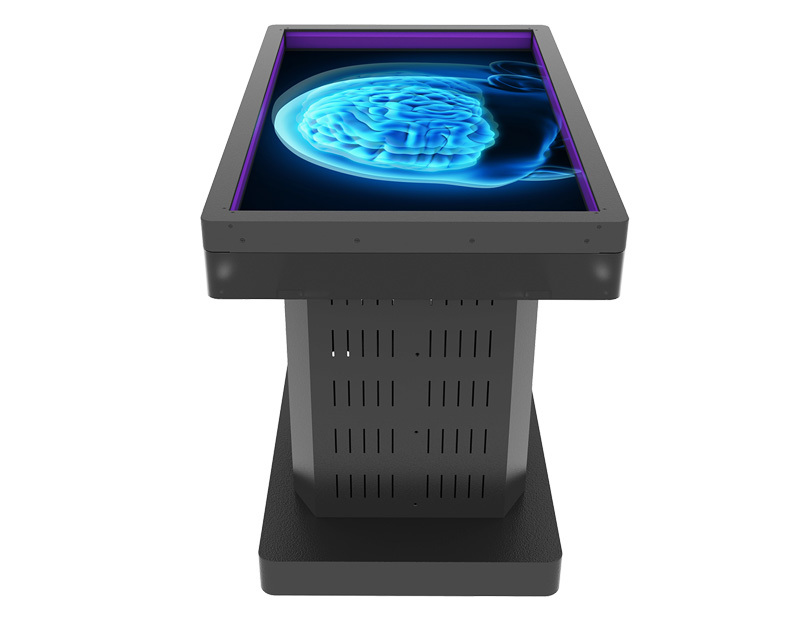 - Allows users to have immersive experience through diverse 3D displays without going to a construction site in person. 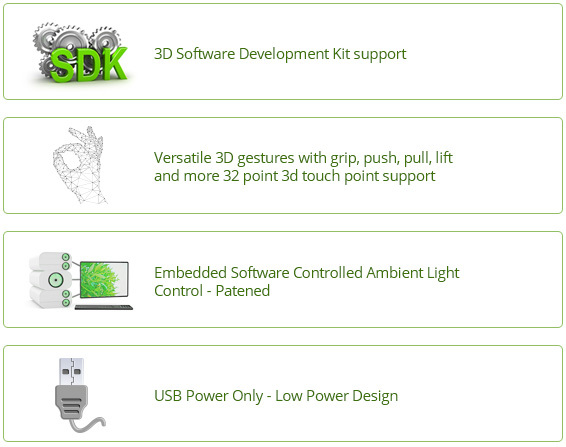 - Gives users a change to experience 3D simulation such as layout modification. 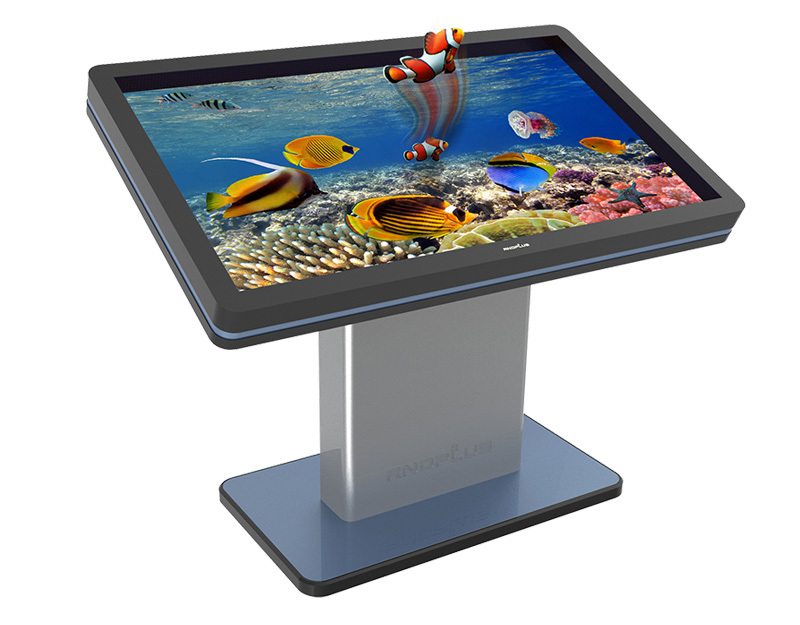 - Immersive AIRTOUCH 3D technology-based virtual aquarium KIOSK. - If you catch fish, diverse information on the fish is displayed. - To be installed and operated in a table/KIOSK form in over 30,000 museums and schools around the country. - Diverse animal & plant and cultural contents can be applied; able to improve the quality of education through participatory learning. 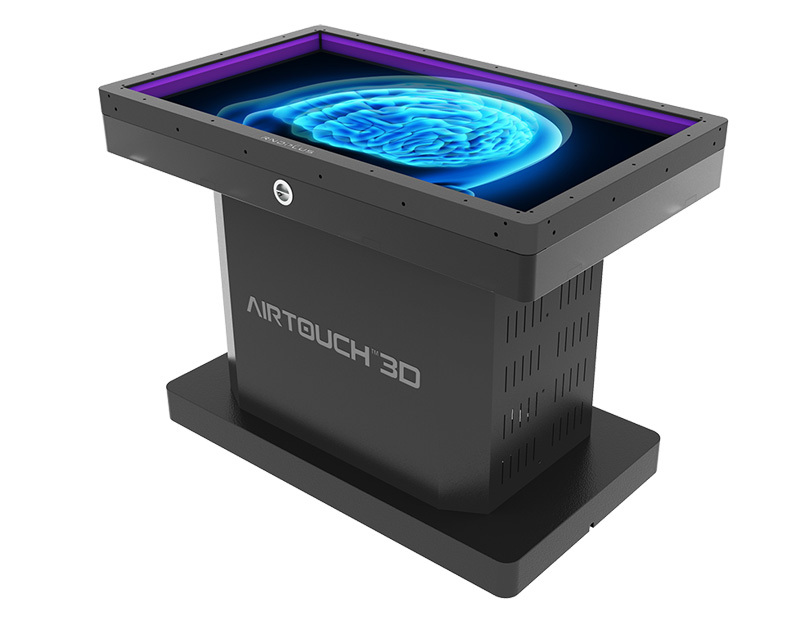 - Immersive AIRTOUCH 3D technology-based virtual advertising. 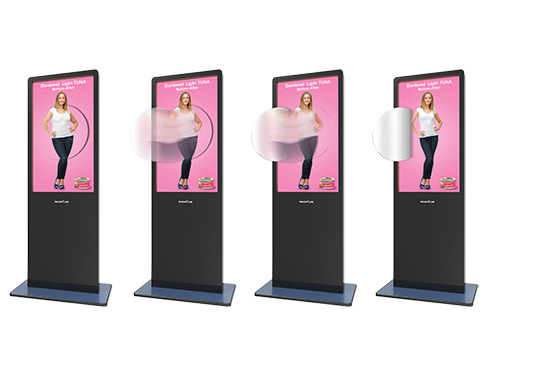 - Able to induce user participation and maximize advertising effects through immersive 3D advertisement, not through conventional passive ads. 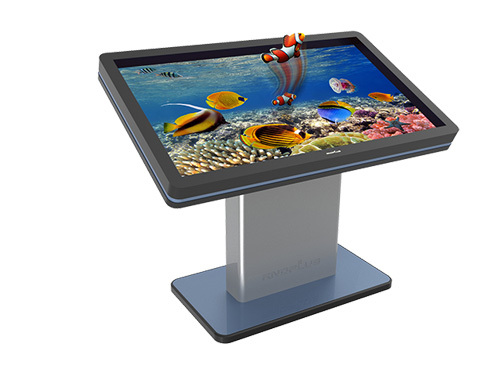 - To be installed and operated in diverse forms such as DID, KIOSK and table. - To be used in advertising corporate image, attracting people to various events and performing questionnaire surveys; able to predict advertising effects through two-way communication between the advertiser and user. COPYRIGHT(C) RNDPLUS. Co., Ltd All rights reserved.